Victor lived in Leytonstone. He entered the war in France on the 11th May 1915. He was awarded the Distinguished Conduct Medal "For conspicuous gallantry and devotion to duty. The officer in charge of the bearers having been wounded, this N.C.O. 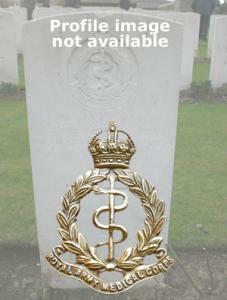 volunteered to go and find out why no wounded were coming in from a regimental aid post. He found that one medical officer had been taken prisoner, and the other had moved farther back, so, though exposed to fire of all sorts, he personally organised and carried out the evacuation of the wounded from the front line."